Voices of Music presents “La Follia: A Baroque Pageant”, a beautiful performance of the 12th of Antonio Vivaldi’s Twelve Trio Sonatas, Op. 1. Sonata No. 12 in D minor “La Follia”, RV 63. 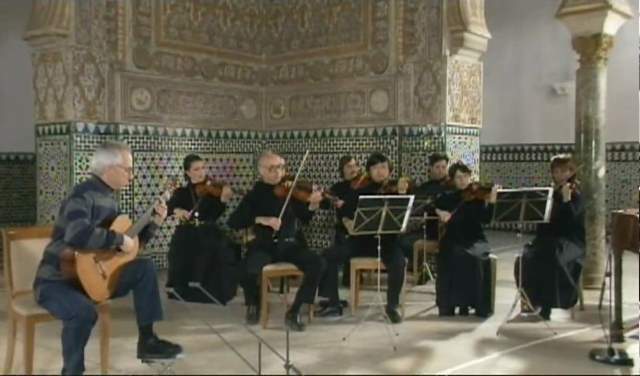 Italian early music ensemble Il Giardino Armonico plays one of the most famous mandolin pieces; Antonio Vivaldi’s Mandolin Concerto in C major, RV 425. A really good rendition, enjoy! French countertenor Philippe Jaroussky sings Baroque Arias with his own L’Ensemble Artaserse during a great concert recorded by MEZZO TV at the palace of Versailles, Paris on June 17, 2009. Anna Fusek and “Capella Anna” play Concertos for flute and strings by two Baroque era giants: Johann Sebastian Bach and Antonio Vivaldi. 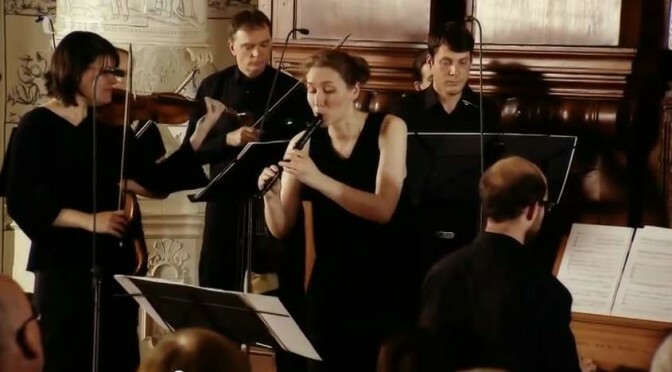 Flute (recorder) and conductor: Anna Fusek.